Poker Deluxe has joined with Perth’s leading and most trusted casino night party providers to guarantee that your next corporate or social casino event is one full of fun excitement that will leave your guests smiling. 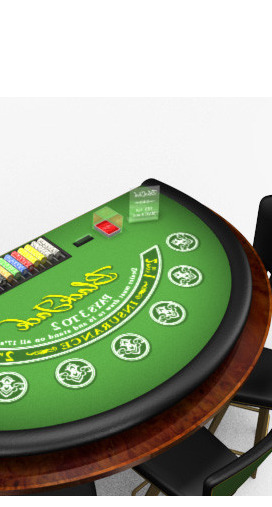 With premium casino tables and the most experienced and professional croupiers in the business, a Poker Deluxe casino night has it all including that genuine Las Vegas or James Bond 007 atmosphere and theming to really set the mood. Whether it’s Blackjack, Roulette, the Big Wheel or Poker we can bring everything to you or even help you find the perfect venue to host your corporate casino night. Plus with our friendly and outgoing croupiers and your casino night host, we always go out of our way to make sure everyone feels like a VIP and high roller while at the tables. Poker Deluxe has a range of corporate venues in Perth that can be used for your casino event. We can arrange all-inclusive food and drink packages for your guests on the night, so you have absolutely nothing worry about, other than turning up. 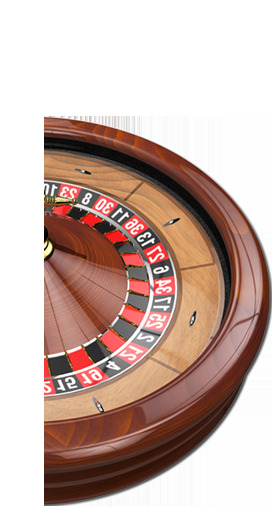 Contact us now to find out how we can put on a great casino night in Perth for you.